1. It will help you in making your budget for the coming year. 2. It will help you in keeping money reserve for emergencies such as a job loss or surprise medical bill. 3. It will help you in reviewing your status of Dept such as your credit card loans and other loans. 4. It will help you in analyzing your retirement funds. 5. It will help you in evaluating insurance coverage. 7. It will help you in starting a college fund for your child. 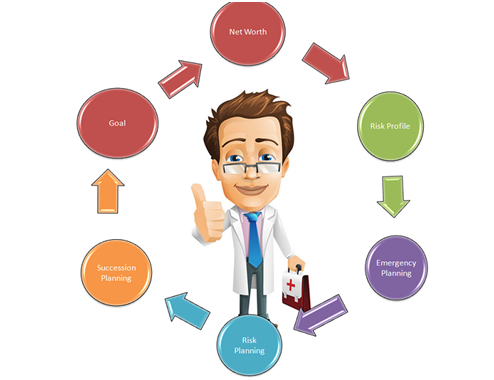 If you haven’t reviewed your financial strategies recently, please contact us to set up a comprehensive checkup.